We can talk about moral victories (I’ve been a part of plenty of those…) all we want, but each time we step foot on the field, we seek to defeat our opponent. 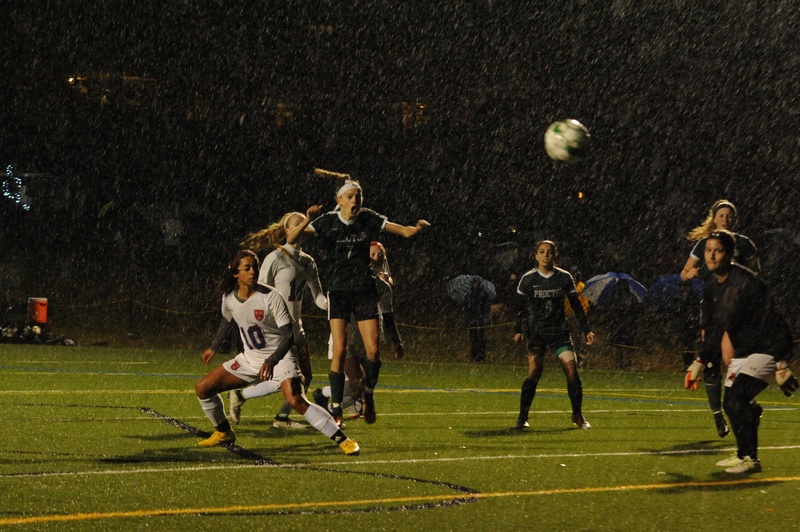 And yet there are times our opponent is superior; he or she simply scores more goals, runs faster, and hits harder. When the scoreboard favors the opponent, as it did this past weekend, have we failed? The implicit goal of any athletic competition is winning, but the way in which we compete must always remain our true measure of success. 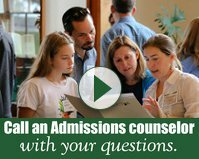 With that framework in mind, Holderness Weekend 2018 was a smashing success. 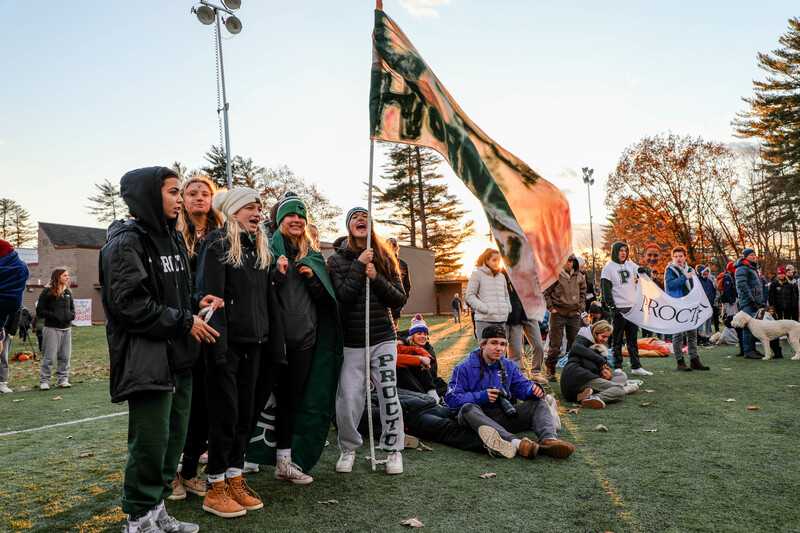 Over the course of Friday and Saturday, all of our athletic teams culminated their seasons with their final games or races. 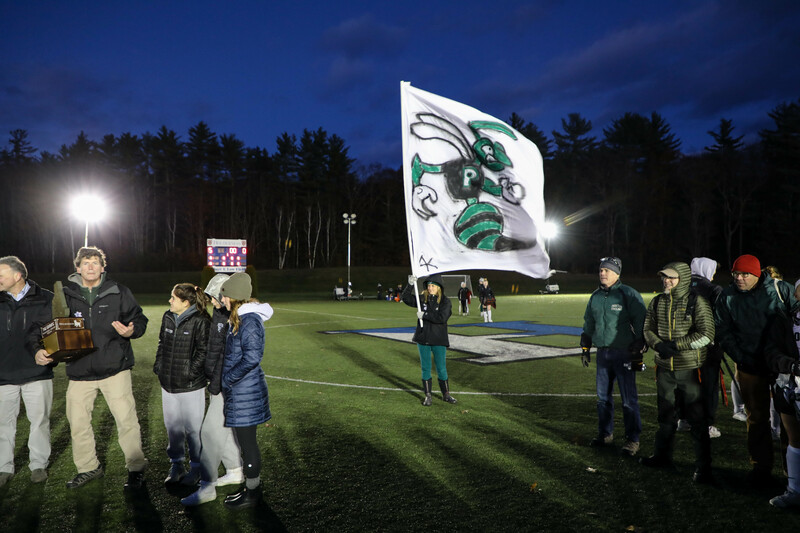 For all but two teams (football and cross country running), those final competitions pitted our Hornets against the Blue Bulls of Holderness School in a quest to keep The Granite - the trophy to the overall victor for the weekend - after Proctor won Holderness Weekend 2017. 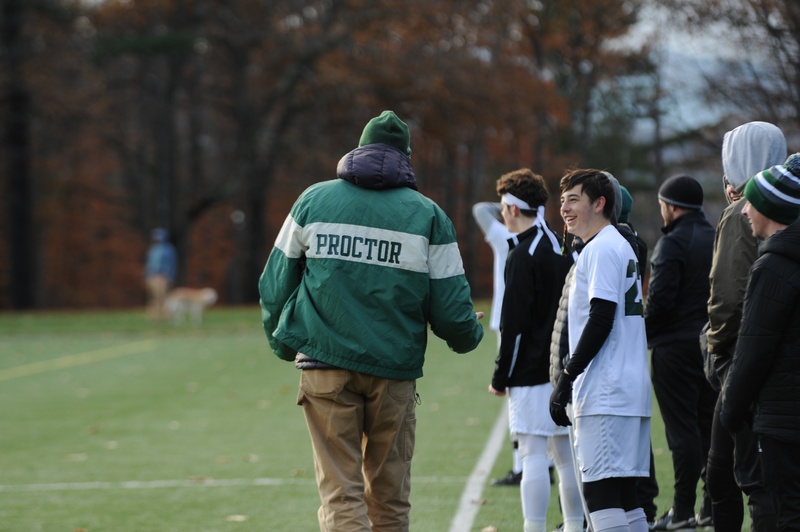 Proctor’s boys’ varsity soccer team dominated the Bulls en route to a 3-0 win (and an 11-4 record overall just narrowly missing a NEPSAC playoff birth), and five teams tied (girls’ varsity soccer, boys’ JV2 soccer, JV field hockey, JV girls’ soccer, and mountain biking). 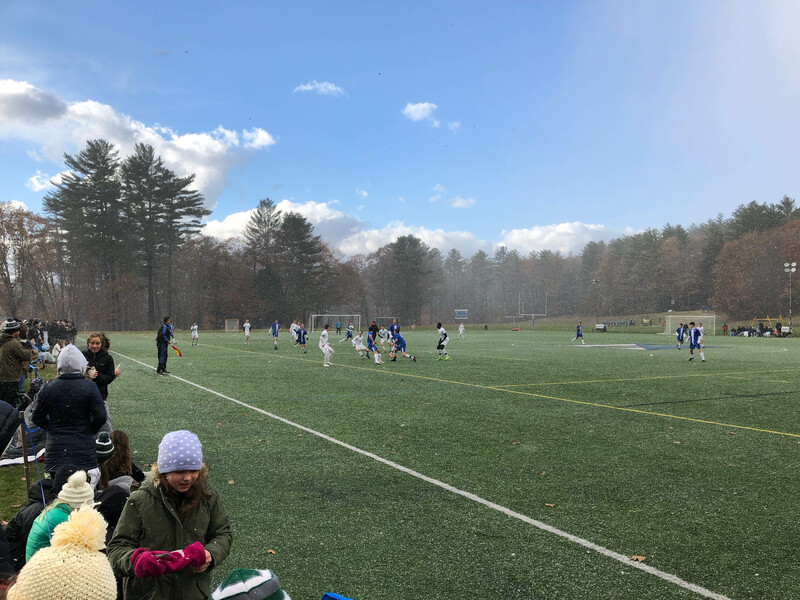 However, Holderness swept our cross country team at the Lakes Region championships and came out on top in boys’ JV1 soccer and varsity field hockey games to capture the overall 6.5-3.5 win. 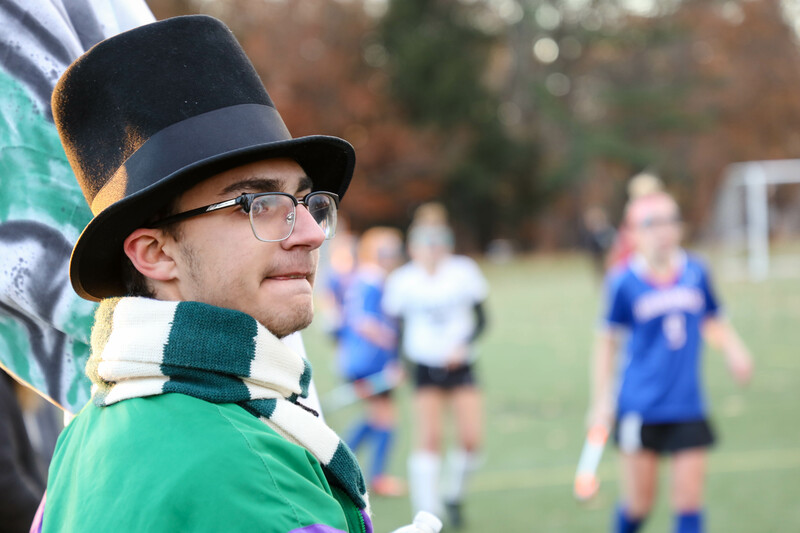 I wrote early last week about the benefit of Holderness Weekend for our community: togetherness, school spirit, culminating arts performances mixed into athletic competition, everyone pointed in the same direction during a time of year when demands pull us in a thousand different directions. Now on the other side of the weekend, these truths resonate even more deeply. Mike may not have hoisted The Granite this year, but, man did our community show up for each other, and did our kids compete! From Matt Nathanson ‘91 rocking out in assembly with our Jazz/Rock band to students sticking out torrential, freezing rains Friday night, to housekeeping, dining services, and maintenance teams taking on an extra load as we hosted all of Holderness School for dinner Friday night to faculty being the most stalwart of fans on the sidelines in freezing temperatures all weekend, everyone stepped up to the plate and did their part to make this weekend a success. 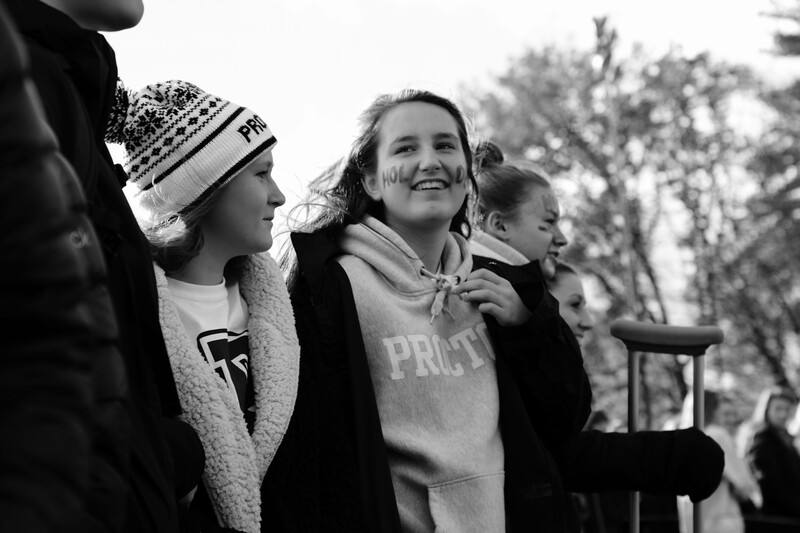 We all crashed into bed late Saturday night truly exhausted from the previous 48 hours of excitement, but a glance through photos from the weekend (thank you Lindsey Allenby, Mary Gettens ‘19, and Brendaen Makechine ‘92) makes me so proud to be a part of this Proctor team. 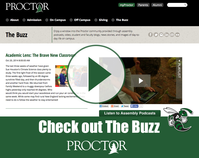 Best assembly of the past five years? 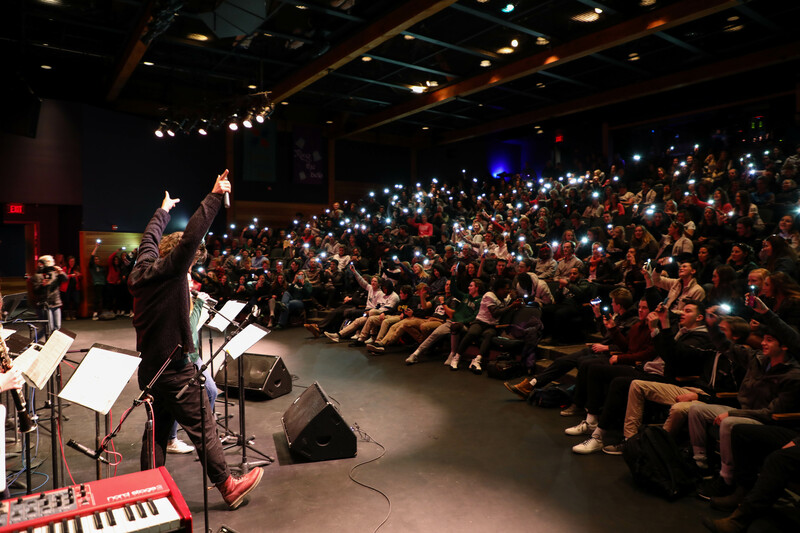 Matt Nathanson '91, on campus for Proctor's Board of Trustee meetings, got us all believing alongside Annie '21 and the Jazz/Rock band! 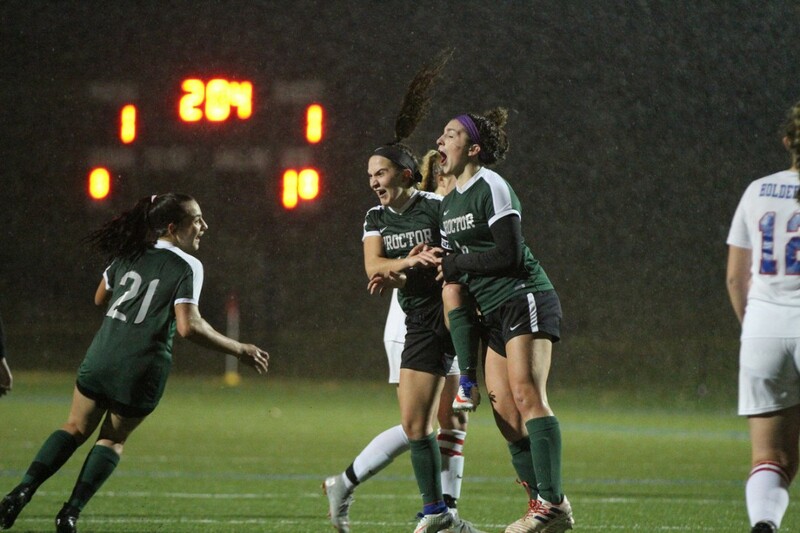 Girls' JV and Varsity Soccer teams (and all our students and faculty) braved the elements Friday night as both teams tied Holderness under the lights on Farrell Field. 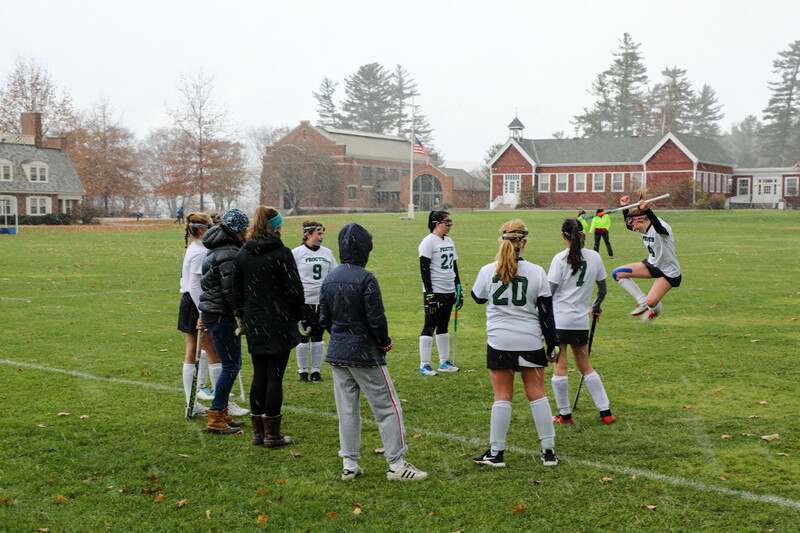 On Saturday afternoon, our entire school body made the 45 minute drive north to Holderness School. 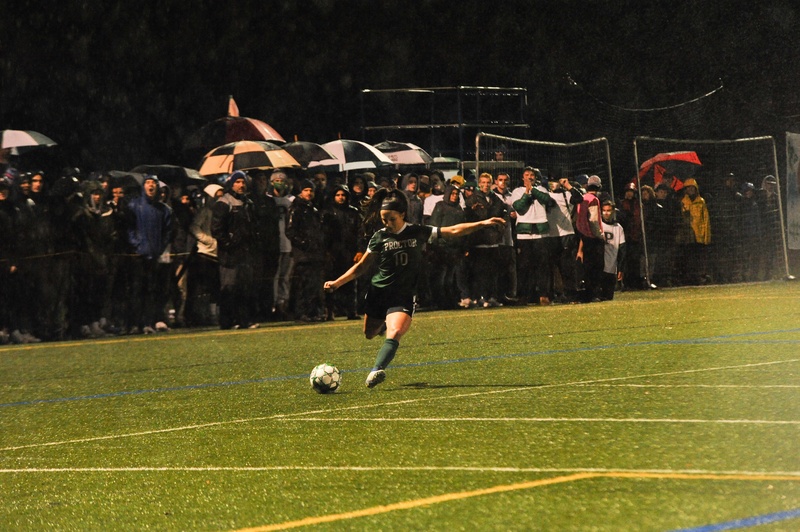 Boys' varsity soccer took home an early win (despite high winds and snow). Patrick '19 knocked in the first two goals for the Hornets before Myles '19 headed in the third. 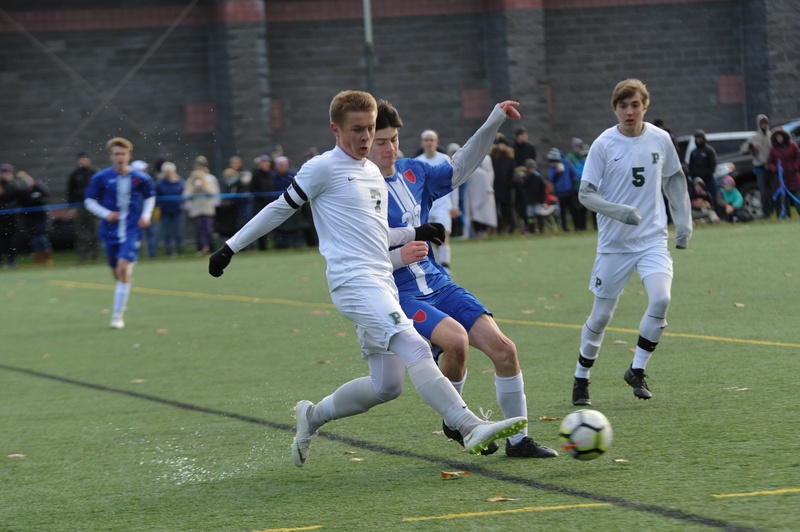 The boys' soccer team finishes the season at 11-4, the team's best finish in over 25 years. 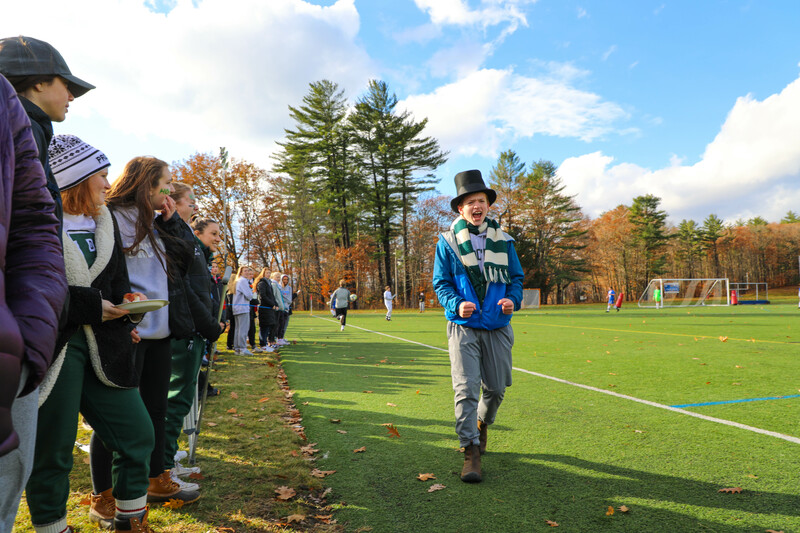 Meanwhile, on the lower fields, boys' JV1 and JV2 soccer teams battled the Bulls. 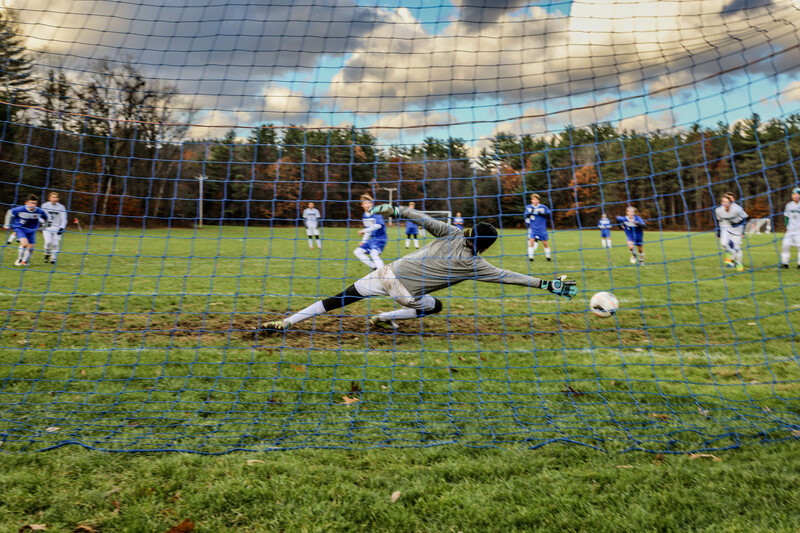 JV2 tied 0-0, but unfortunately, JV1 fell 0-2 despite Faolan's '20 best efforts on this PK save attempt. 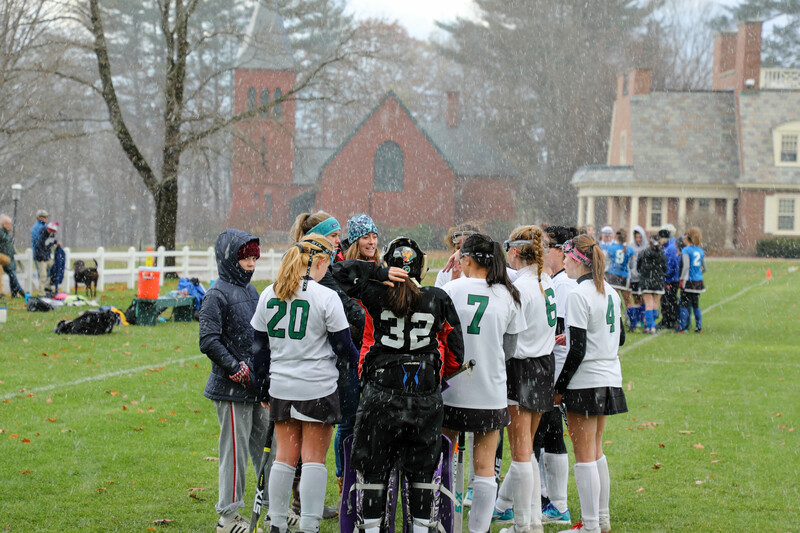 JV field hockey battled a wet grass field and snow squalls to finish in a 0-0 tie as well. 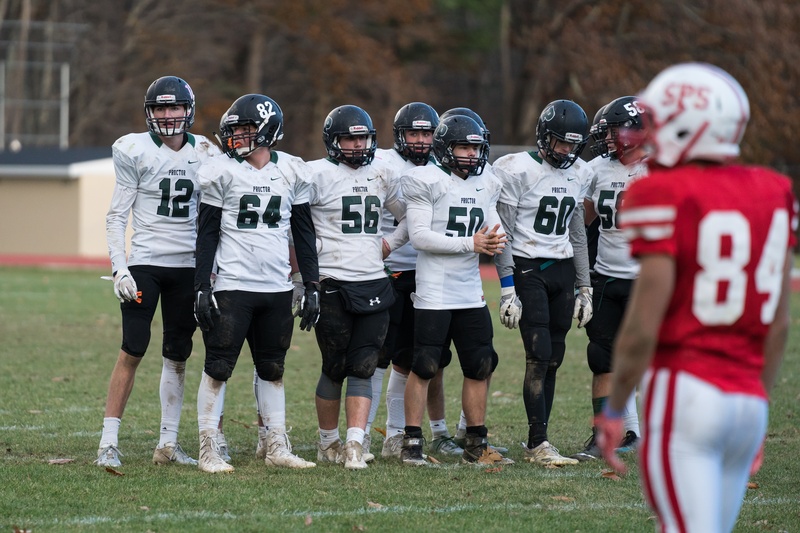 On the road at St. Paul's School, varsity football also competed in their final game of their season. Falling to the undefeated Pelicans, this gritty group of young men made us all proud this season broadening our definition of success well beyond simple victory on the scoreboard. 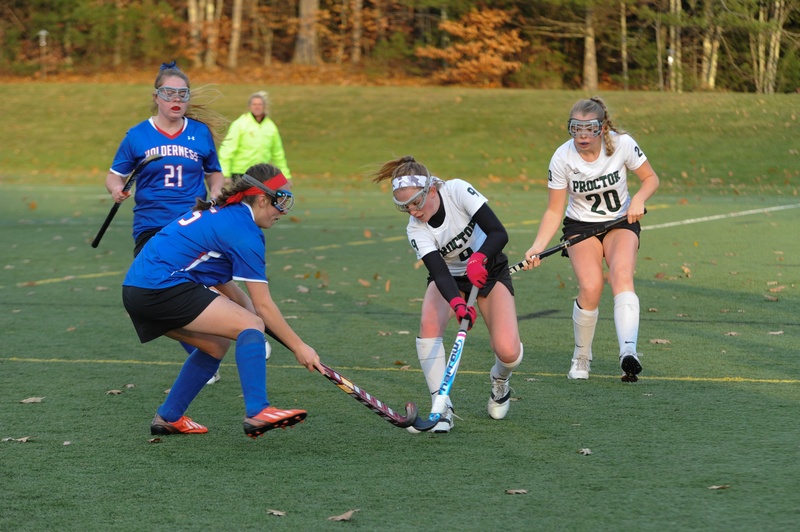 During the final game of the day, Proctor's varsity field hockey team battled against a very, very talented Holderness School, but eventually fell 0-5. 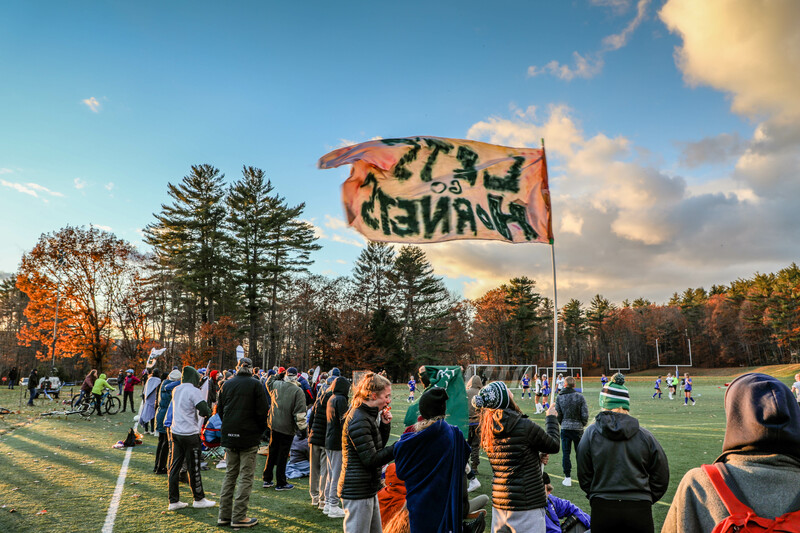 The final score didn't stop the Hornets from flying their banners high! Upon our return to campus, Jazz/Rock performed in a packed Wise Center. Rewatch the Livestream of the event below and stay tuned for more photos from the event! Thanks to everyone who made this weekend possible. Here's a great week of final exams ahead before a well-earned vacation.